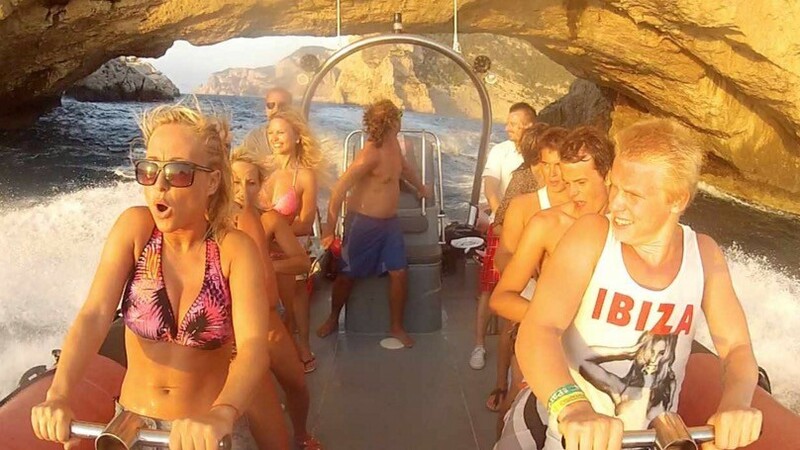 Pump up that bass! 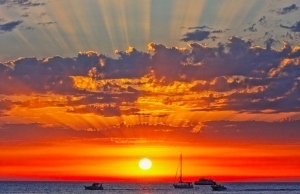 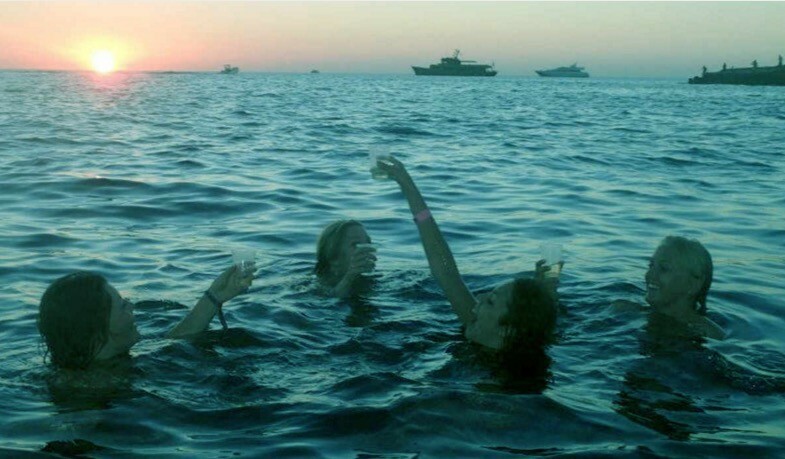 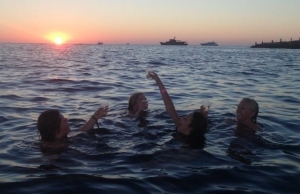 This speed boat sunset tour is not to be missed, as we cruise the waves along the stunning coast of San Antonio Bay, a sweet mixture of alcohol, friends and the most stunning sunset in the world! 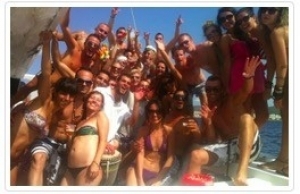 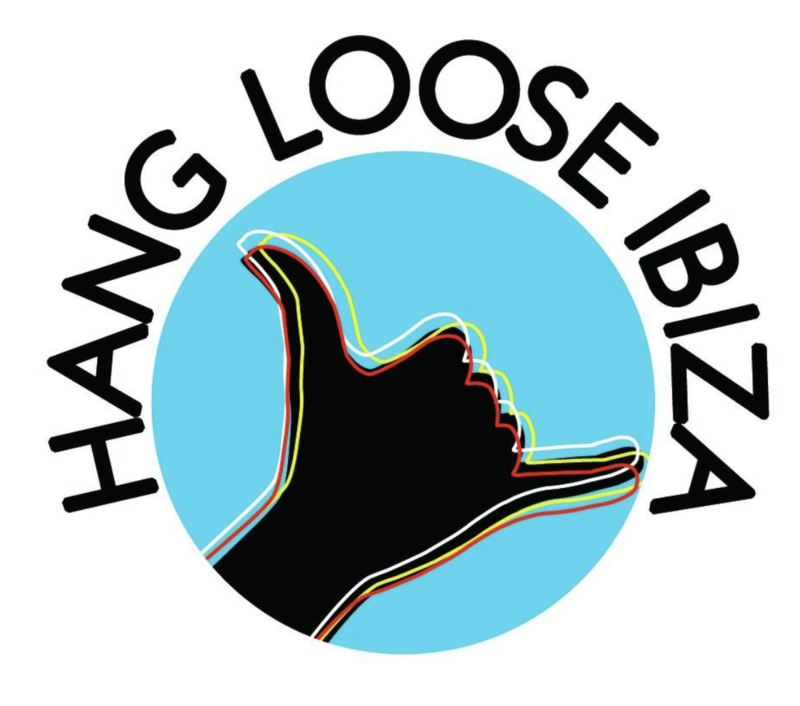 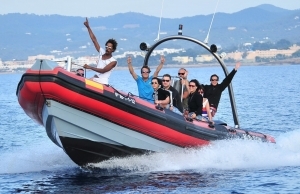 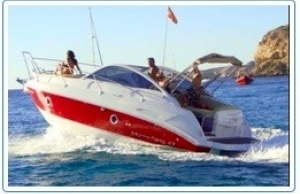 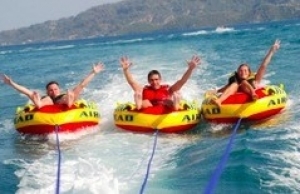 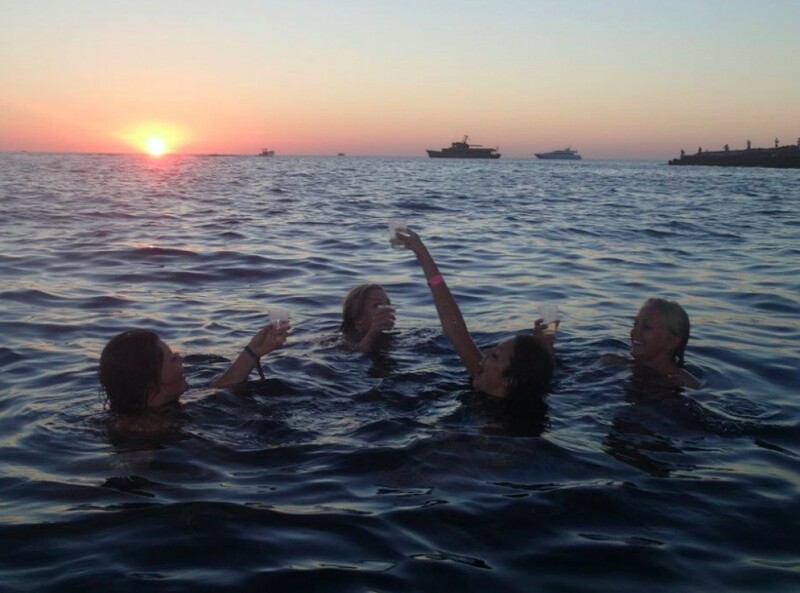 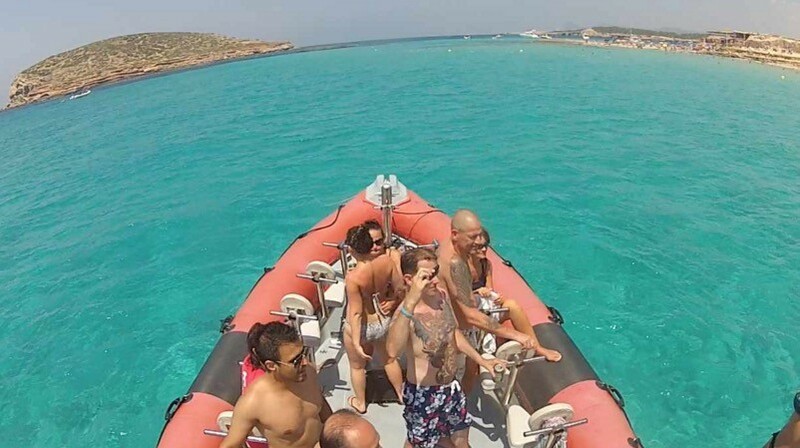 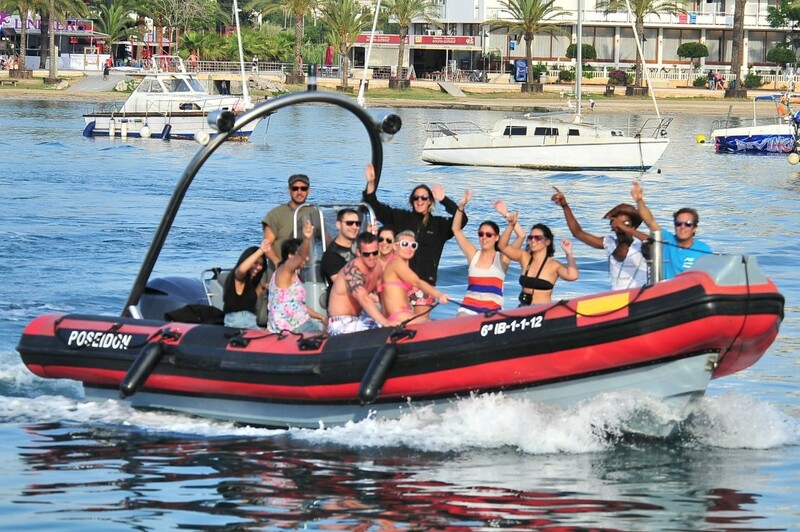 Experience the Spanish sea on a speedboat adventure around the island of Ibiza! 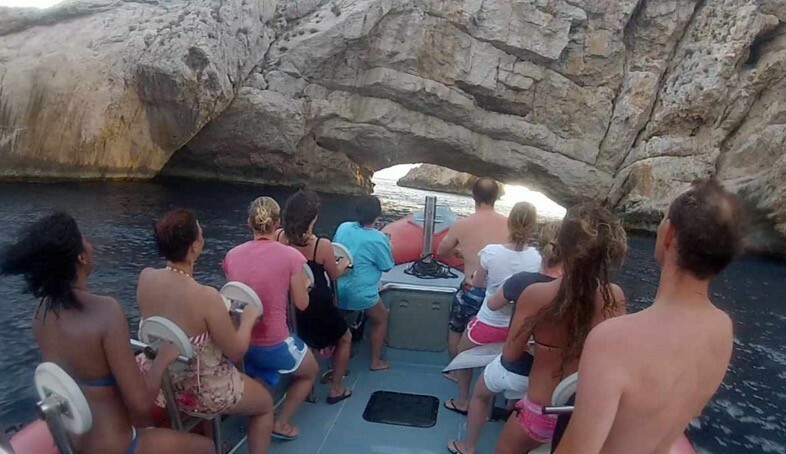 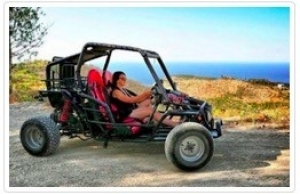 On this exciting tour, you will visit historic sites, snorkel to discover the reefs and natural reserves, explore secret caves, and relax on beautiful beaches. 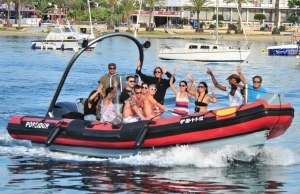 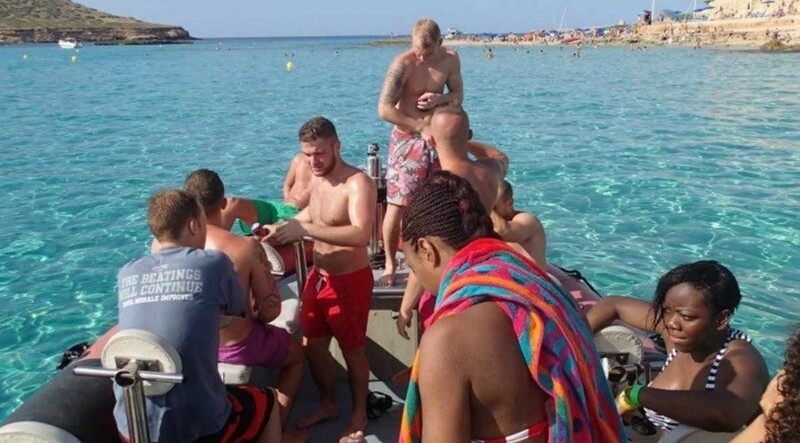 This speedboat adventure around Ibiza combines fun and relaxation. 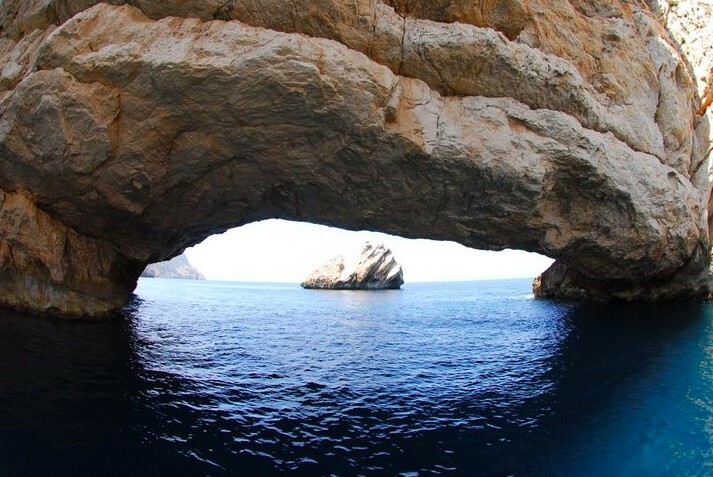 This cruise takes you to explore many beautiful beaches and small islands, caves, reefs, historical landmarks, and natural reserves along Ibiza’s coast. 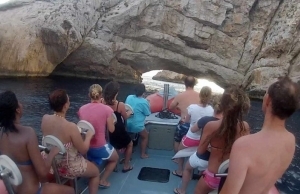 When the tour stops at each site, you are encouraged to enjoy the clear waters and snorkel or dive to discover the Spanish reefs. 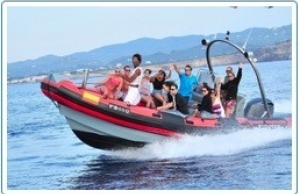 If you are a first time diver, you are welcome to take a practice dive in the beginner dive tanks on the beach. 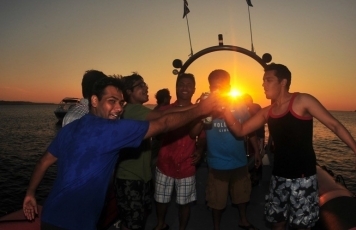 To finish the trip enjoy the magical sunset experience, During the sunset cruise, you are treated to music and drinks on board.